The Rabbit School is a Cambodian NGO that was established in May 1997 as a Pilot Project to provide education for children with special needs at the Nutrition Centre, a governmental orphanage founded in Phnom Penh in 1982 for children in the age from 0-6 years, who were abandoned or whose parents were killed during the Khmer Rouge regime (1975-1979). 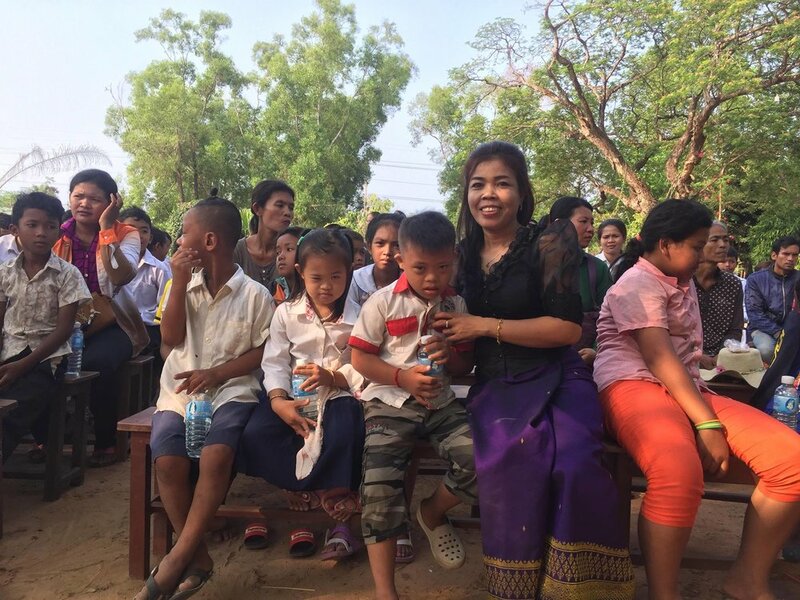 In providing education to this group of extremely disadvantaged children, our organization marked the first crucial step in developing appropriate formal educational programs for Cambodian children with disabilities. In 2008 we started the first integrated class room in the Toul Kork Primary School and a Vocational Training Centre in Phnom Penh. Since 2014 we have been extending our services to other provinces and currently have education projects in Kandal, Kampong Speu and Siem Reap provinces. The Rabbit School’s mission is oriented toward the rehabilitation and full integration of people with intellectual disabilities into Cambodian society. We also focus specifically on Children and Youth with Intellectual Disabilities. We promote the rights of Children with Intellectual Disabilities as we believe that they have the same fundamental rights as their fellow citizens to a decent life with equal dignity and access to education, whatever the origin, nature or severity of their impairments. All ours activities are based on the values of respect of each person’s dignity and on the encouragement of the community’s participation. We also value innovation, learning, and the sharing of information, both within our organisation as well as with other stakeholders. The Rabbit School is one of very few schools in Cambodia that can respond to the educational needs of intellectually disabled children. 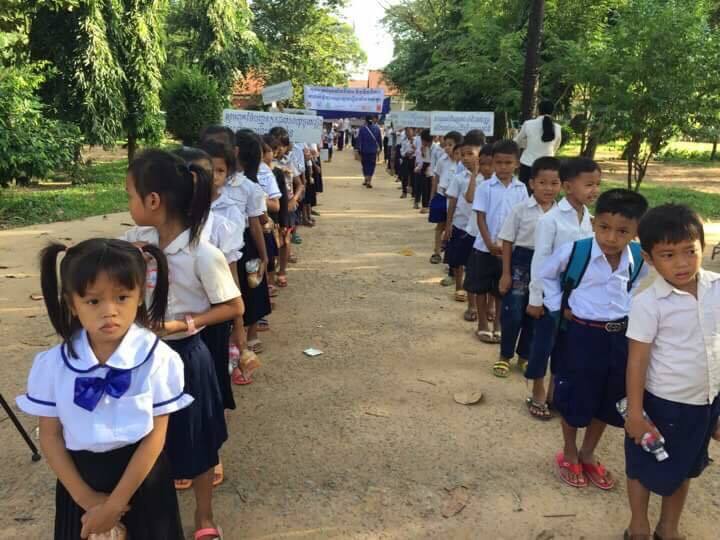 Most of these children still do not have access to education because it is not a priority of development for the Cambodian government, and because these children are often excluded by their communities. Cambodian society has traditionally held very negative attitudes towards those with intellectual disabilities; many Cambodians continue to believe that disabilities are a consequence of bad actions conducted in past lives. These problems are amplified by the poverty in which most Cambodian families live and which makes it impossible to pay for the education of their children. Through its different projects, the Rabbit School helps Children with Intellectual Disabilities (CWID) and their families to cope with several problems that they face like discrimination, lack of adapted education, a lack of health-related rehabilitation, and barriers to employment.